Press Release for Boxes: The Secret Life of Howard Hughes – Second Edition. 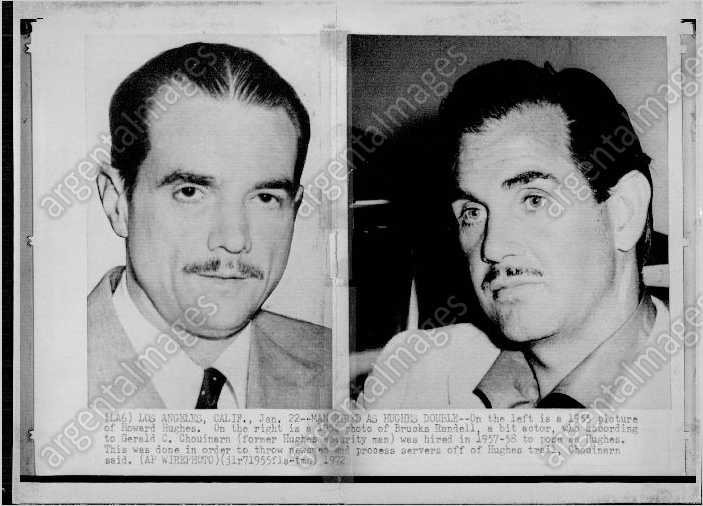 Sell Sheet for Boxes: The Secret Life of Howard Hughes – Second Edition. Book Club Questions for Boxes: The Secret Life of Howard Hughes – Second Edition.